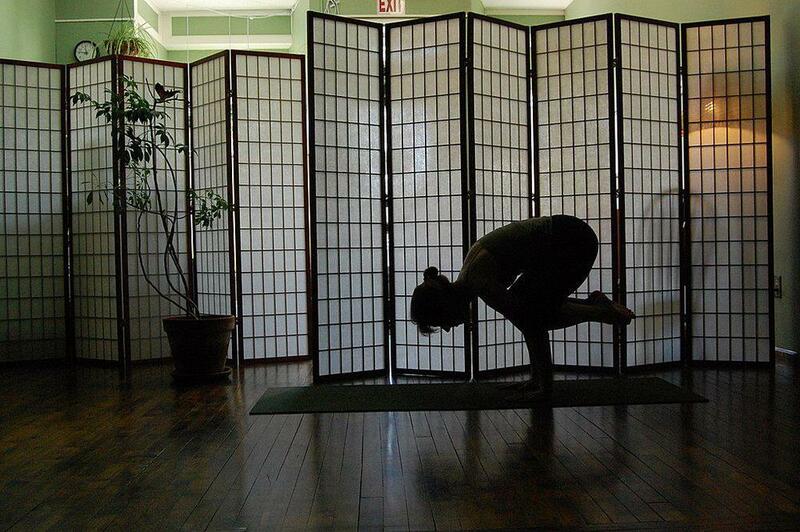 Over the last couple of years, we have seen the yoga practice of Deb Philp grow and prosper here in Schroon, from humble beginnings in the basement of a church, to the opening of her own Zen palace on Main Street. This summer her classes were literally mat to mat (New York City style) as locals and the summer crowd bumped elbows. Deb writes about her extraordinary journey with yoga, its history and and how it has literally changed her life, in a story for a new online magazine, Sparrow. After fifteen years of practicing yoga I am physically strong and flexible, more so in my forties than I was in my twenties. It takes quite a bit of craziness to stress me out, and I am better able to sort through my emotions. I am more confident and my health is a priority. I plan to continue to practice yoga so I can still be strong and flexible in my eighties. It’s never too late to start a yoga practice. Begin where you are and discover for yourself all of yoga’s physical, mental and spiritual gifts. You can read Deb’s complete story here. And you can catch Deb -- and join her -- on the Town beach tonight, doing moon salutations at 7.30pm.